The teen years can be some of the most daunting years for gifted children as well as their parents and teachers. Gifted, profoundly gifted (PG) and twice-exceptional (2E) teens face many challenges not experienced by their age-peers. They often face unreasonable expectations and mixed messages about their abilities from adults. Gifted teens can have a different view of life and the world than do their classmates. They may prefer to be with intellectual peers rather than age-peers. We next turned our attention to asynchronous development as it had been mentioned several times at this point. Asynchronous development – many ages at once – can have a profound impact on their social lives. Jonathan Bolding, middle school teacher of gifted and talented students in Nashville, told us that an “inability to connect with same-age peers may lead to social isolation.” Although intellectually ready to handle more challenging academics, they may not be able to navigate the social scene as easily. How best can adults support sensible risk-taking regarding education? Risk-taking is a huge component in creativity! Teens should not shy away from actions for fear of appearing ‘different’. They need to understand that being less than perfect is okay and not everyone is successful on the first attempt. (S. White) Learning to deal with failure and overcoming it are skills that can be learned during the teen years. Parents and teachers should both model how to cope with failure; be honest with their kids/students. The teen years can be a balancing act between ‘fitting in’ and intellectual authenticity with age-peers. It’s natural for teens to want to fit in with peer groups. Adults need to be understanding and give them some space to find their own way. Jeremy Bond, a parent, expressed it this way, “As with all teens, they should know you’ll always be there for support, but not to navigate things for them.” A transcript of this chat may be found at Storify. This week, our sponsor GiftedandTalented.com gave away a scholarship for a 3-month subscription to their K-7 Math and Language Arts Combination Course. 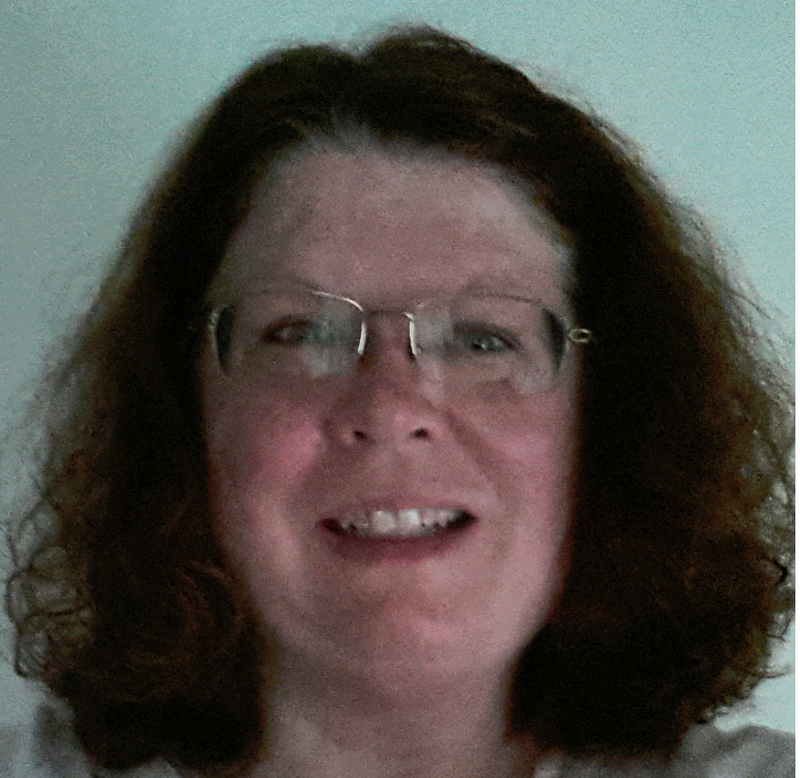 The winner was Virginia Pratt, a teacher of gifted and talented students in South Carolina. GiftedandTalented.com was born out of Stanford’s EPGY. EPGY was led by Professor Patrick Suppes and they are honored to continue his legacy. Virginia was able to answer the question – “During Patrick Suppes’ 64 years at Stanford, how many books did he publish?” (Answer: 34) Congratulations, Virginia and many thanks to GiftedandTalented.com! Life Balance & Gifted Teens – an Oxymoron? Critical thinking is the ability to recognize and challenge assumptions, and to understand context in a given situation. Creative thinking involves developing unique and useful ideas. 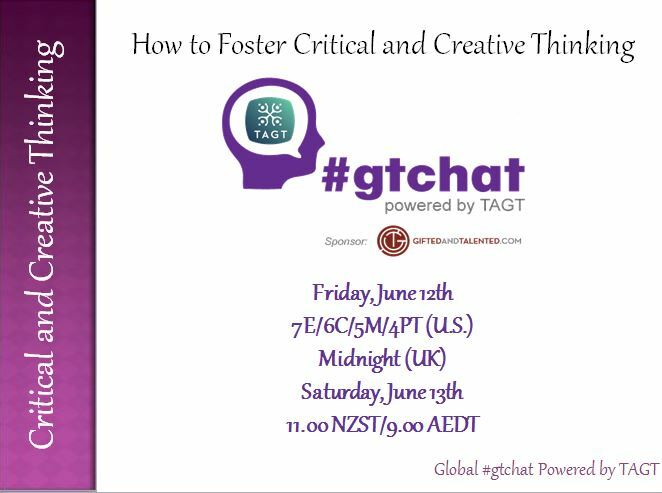 This week at #gtchat, we discussed how to foster both critical and creative thinking. Our thoughts then turned to creative thinking. Audrey Fine, GT specialist and past-president of Alabama Association for Gifted Children, said, “Initially, brainstorming comes to mind, but just for a start.” Angie French, a GT specialist in Texas, told us, “Creative thinking is fun and exhilarating when it’s at its best!” and Mona Chicks added, “Creative thinking is putting together ideas that didn’t belong together before, but they do now.” Creative thinkers have the ability to question their own thinking; to engage in divergent fields of study. Creative thinking can often be characterized as ‘futuristic’ thinking. What does a 21st century skills framework look like? This framework sees students as problem solvers. Corin Goodwin, Executive Director of Gifted Homeschoolers Forum, characterized it as “creative and entrepreneurial; able to follow one’s own path; find resources one needs. It is very networked in many ways.” In this century, we must promote critical and creative thinking to solve the global challenges we all face. Next, we explored the benefits of becoming mentally fit. Mental fitness introduces the purpose of thinking; the means to accomplishing goals. Andrea of GiftedandTalented.com said, “mental fitness is just like physical fitness in that a student is prepared to tackle whatever challenges they face.” A mentally fit mind is trained to focus and is an engaged mind. A full transcript can be found at Storify. Crowdsourcing has long been thought of as one of the strengths of the Internet and specifically social media communities. 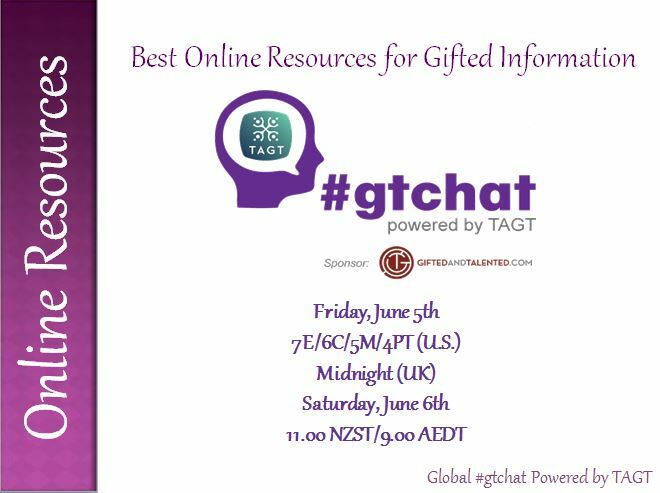 This week on #gtchat, we asked our participants to tell us what information they most often seek online regarding gifted issues and where to find the best resources. 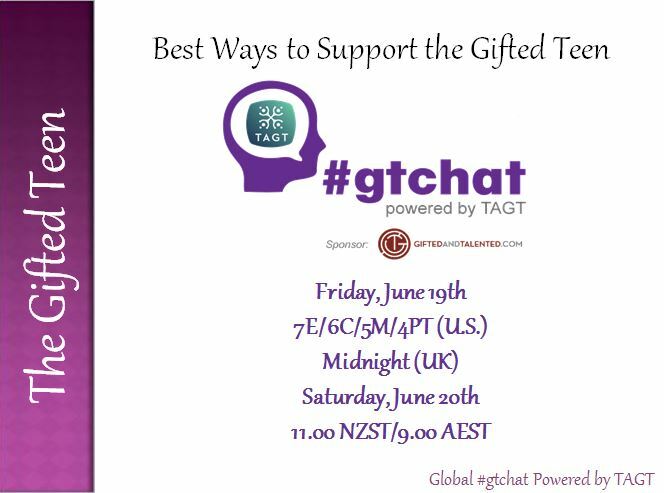 We also wanted to know how important a sense of community was to those who weekly join us at #gtchat. Self-election was considered acceptable and encouraged. Their links are listed below. The transcript for this chat may be found at Storify.